Deanay is an established member of The New Road team and has been with us for the last three years. 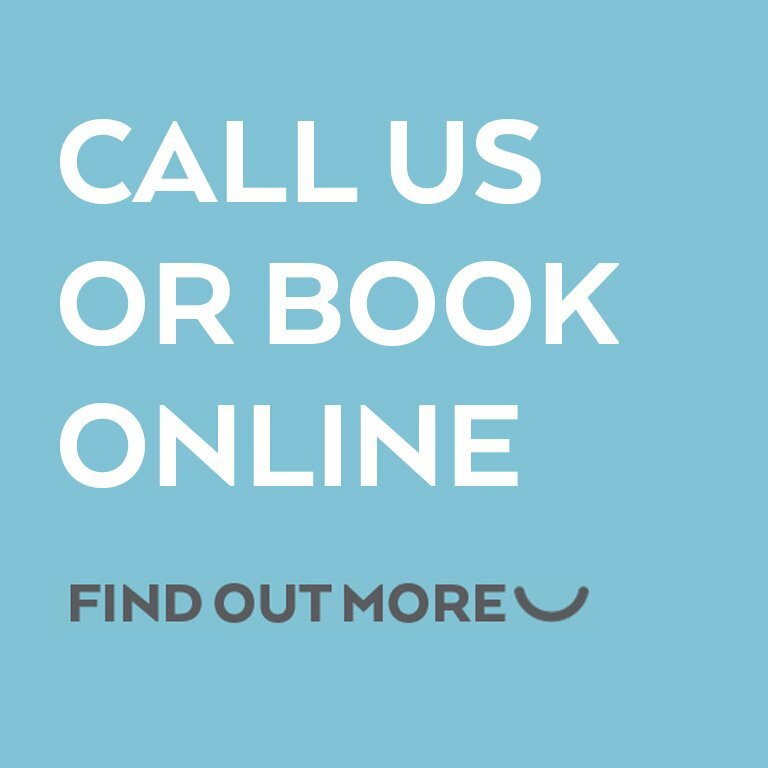 During this time he has committed himself to devoting his passion of dentistry towards patient care and prides himself on always providing the very best dentistry. He is always keen to learn and strives to further develop his knowledge and skill base. Deanay aims to give patients confidence in their smiles as well as provide pain-free dentistry. 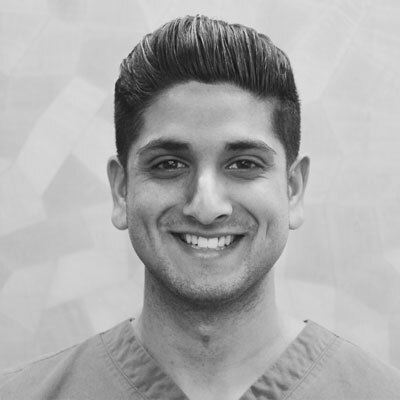 Having graduated from Leeds Dental Institute in 2014 he is trained and up-to-date with all the new advanced techniques currently leading in dentistry. He has a friendly and relaxed approach, which makes patients always feel at ease. He is experienced in delivering a wide range of treatments in a comfortable and professional manner. Outside Dentistry Deanay enjoys going to watch his beloved Aston Villa and enjoys family time.